Here are all of Chandler recently sold homes through the ARMLS (Arizona Regional Multiple Listing Service) since August 2012. 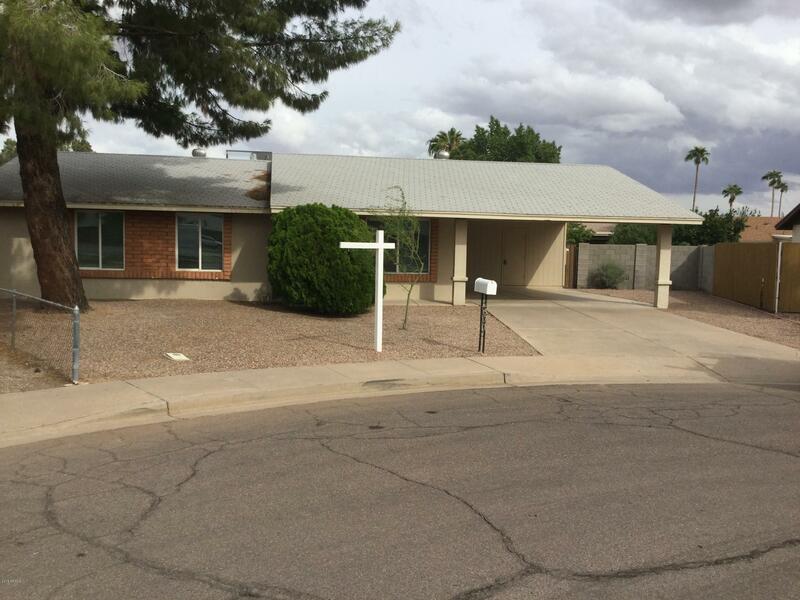 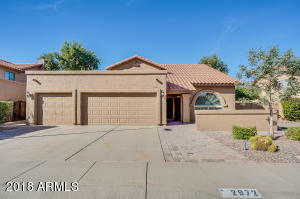 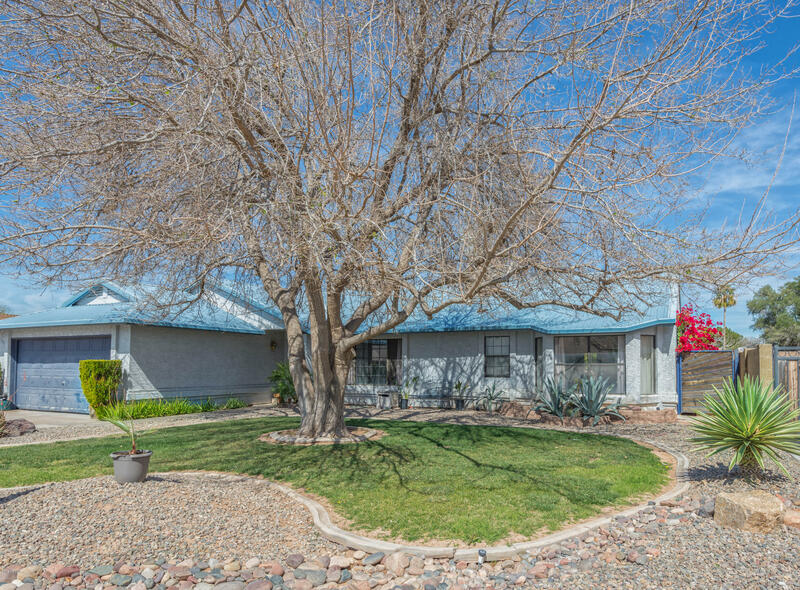 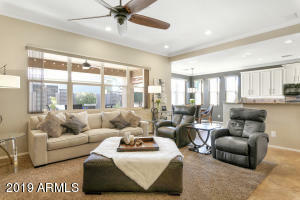 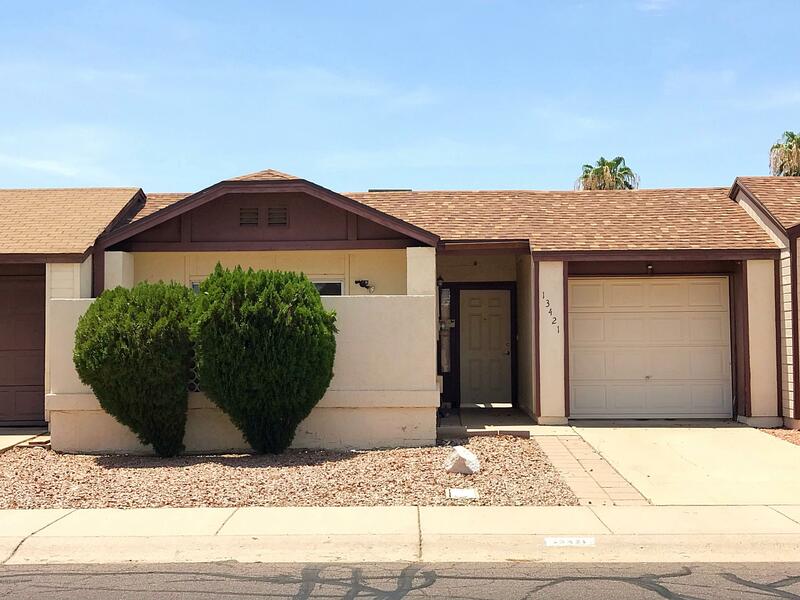 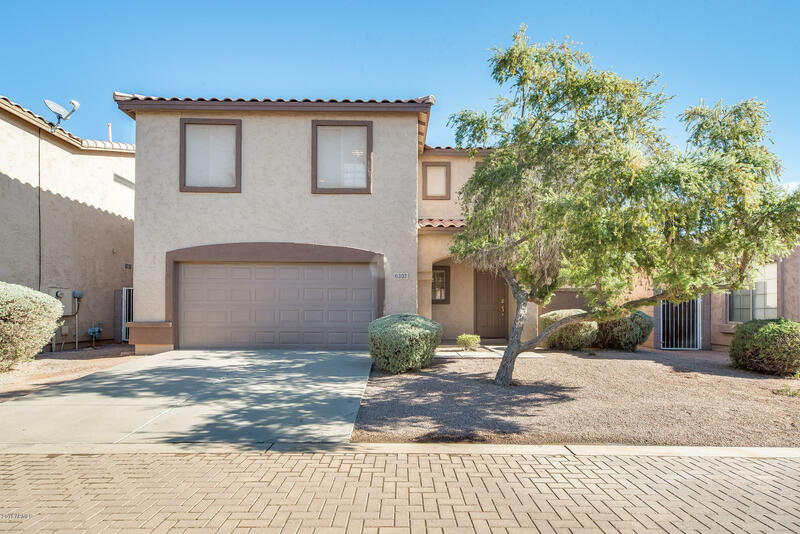 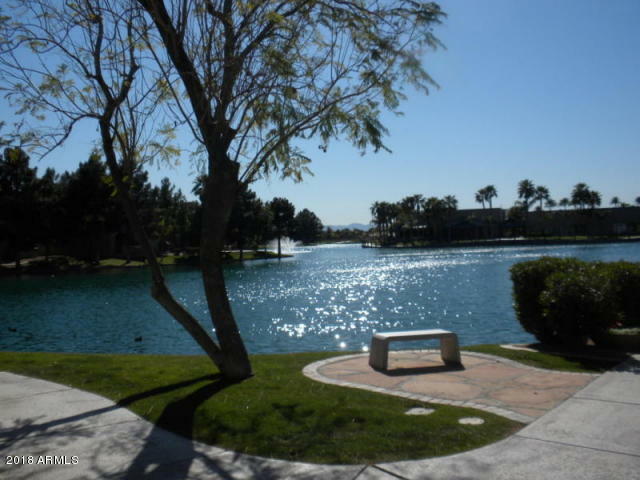 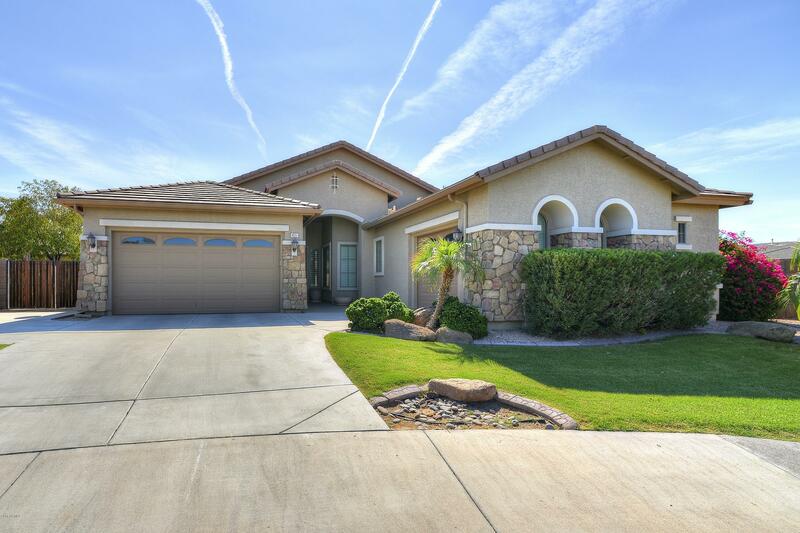 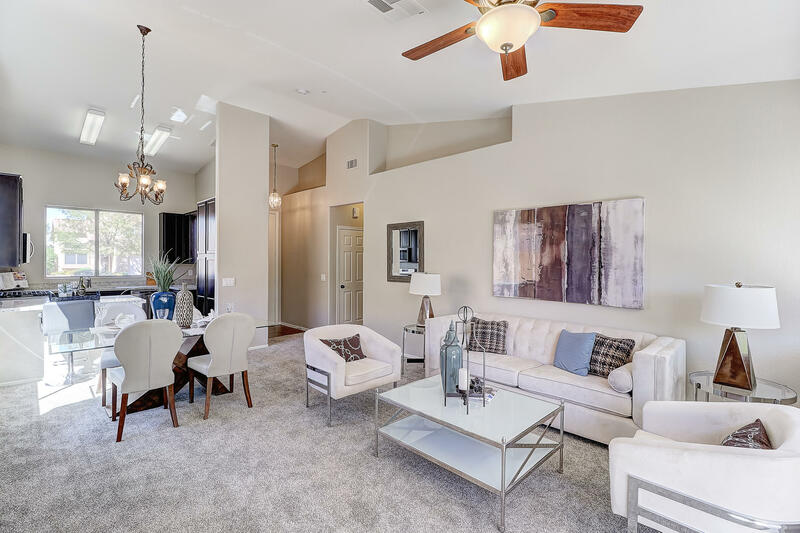 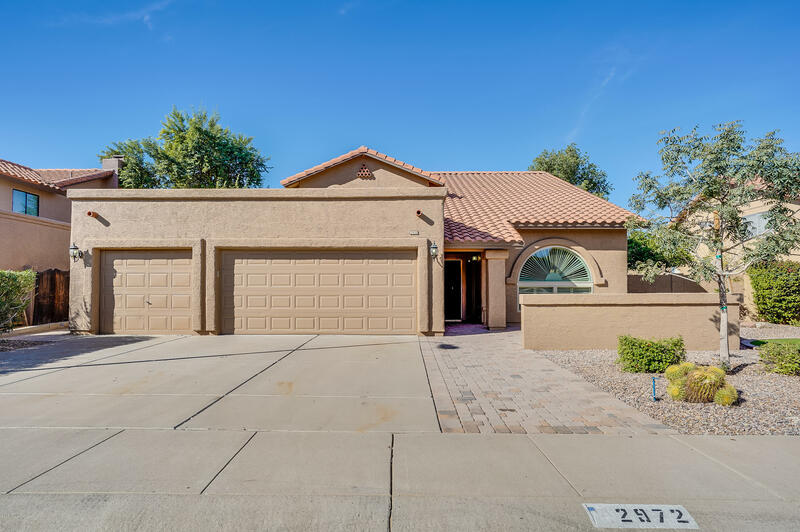 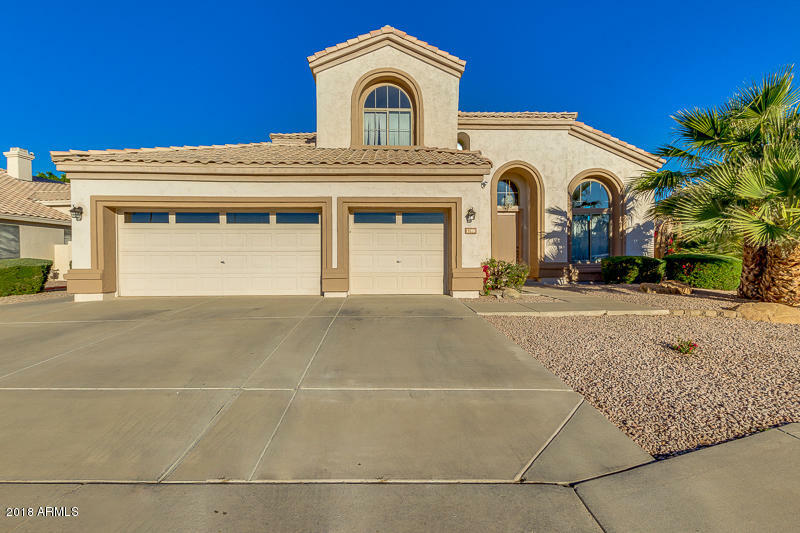 We believe that reviewing recent sales is a much more effective way in staying in tune with Chandler real estate market as opposed to reviewing currently listed homes. 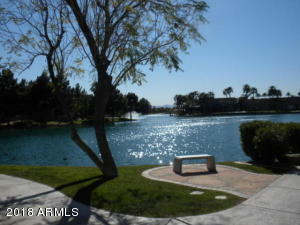 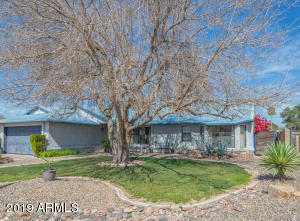 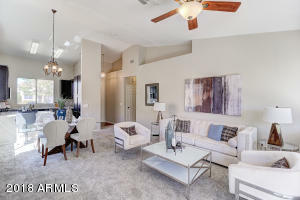 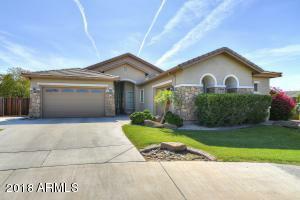 To receive a full Chandler Sold report, click the details button and our team will get to work for you.